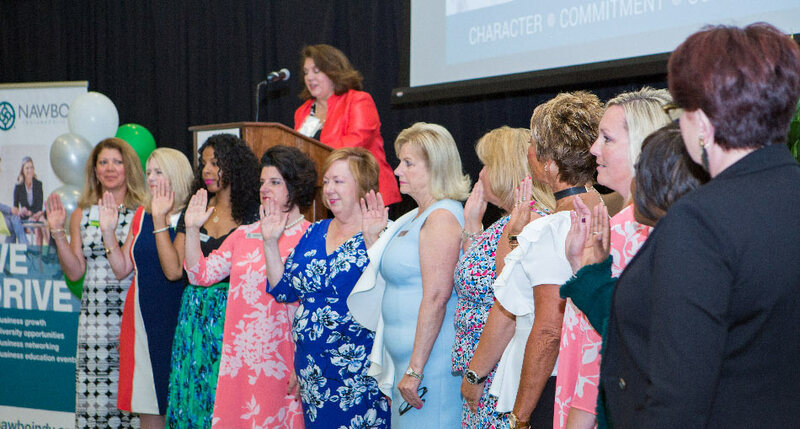 The NAWBO-Indianapolis board of directors consists of 18 active NAWBO members. Lee Ann Richardson, the Executive Director, handles the day-to-day operations of NAWBO-Indianapolis. Contact Lee Ann via email.